I love grilling season! It’s so much fun to cook outside. Not only is the food really good, but you’re keeping your kitchen mess free. Chicken is delicious cooked on the grill, and the chicken recipe I have for you today is amazing. Who doesn’t like chicken brochettes? Well my Lemon Chicken Brochettes are a must try. They’re so tasty, and easy to make. Great for a week-night supper and perfect to entertain. 2 tablespoons of large lemon zest (use a potato peeler). 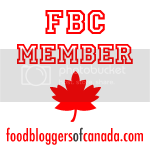 Cut your chicken breast in large cubes, and place the cubes in a large Ziploc bag. Add all the ingredients for the marinade to the Ziploc bag. Close the bag and massage marinade onto the chicken. Refrigerate for 1 hour. While chicken marinates, soak 4 wooden skewers in cold water. 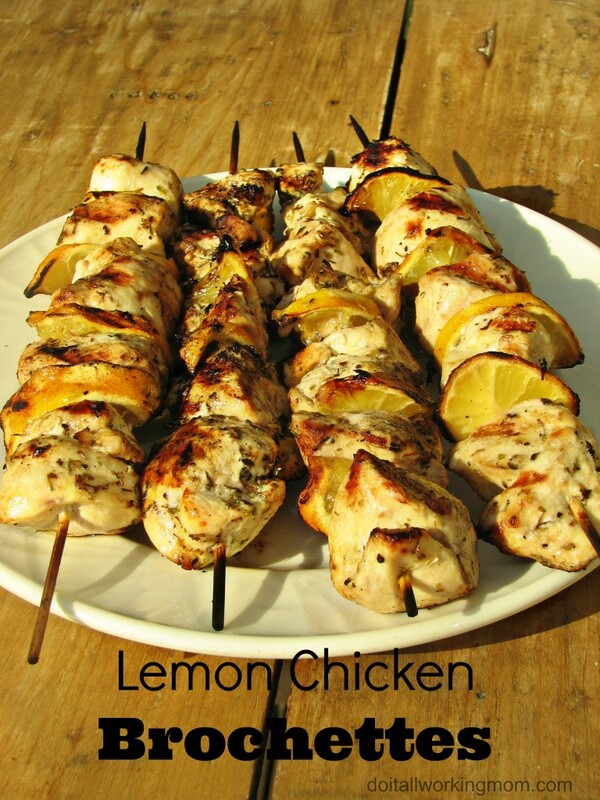 After 1 hour, place chicken and half lemon slices on skewers, alternating chicken and lemon. Heat your grill then turn the burners under the brochettes to low, leave the other burners (the ones that are not directly under the chicken) on high. Cook for about 20 minutes, until chicken is cooked, turning when needed. Let chicken rest for 5 minutes covered with aluminium paper, then serve. They are simply delicious, and so easy to make!